We're welcoming a sixth beer to our core range next year, and some of you will know it well! The first time we brewed using Vermont yeast it was to produce the best possible character for Love of Work – a beer originally brewed in Vermont with Hill Farmstead. The yeast has gone on to become a big part of what we do, we now use our own unique house strain in the likes of Soundwave to provide glorious peach and apricot notes which complement the hops. 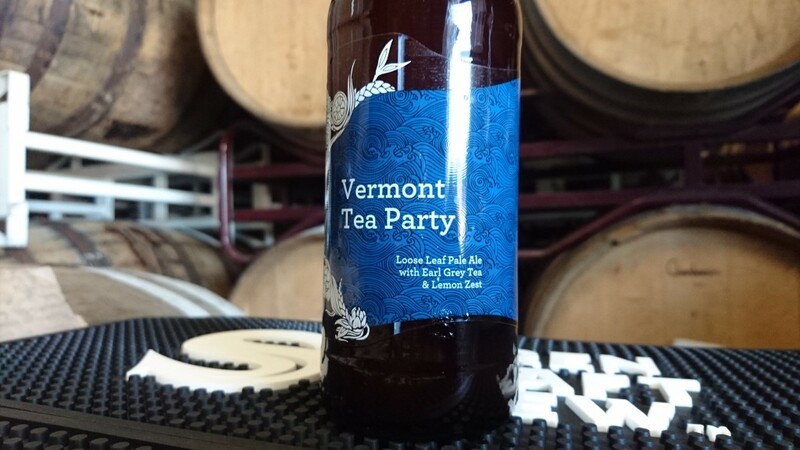 Vermont Tea Party was designed as a celebration of the yeast and an evolution of Love of Work. We always loved the citrus notes that the Earl Grey Tea brought into the equation, and we chose to accentuate that further with the addition of Lemon Zest. We also tweaked the recipe to offer even cleaner bergamot, citrus and grassy hop notes with Chinook, Citra, Equinox and Amarillo all in the mix. We dubbed it a 'loose leaf pale ale'. Almost 12 month on, we've perfected the recipe and are brewing it so often, it's only right to give it a place in our core range. We love the subtlety of the flavours and how each element comes through distinctly in this beer. We also think it's a prime example of how the same beer can shine differently across the three formats we package in, keg, cask and bottle. It's a firm team favourite. 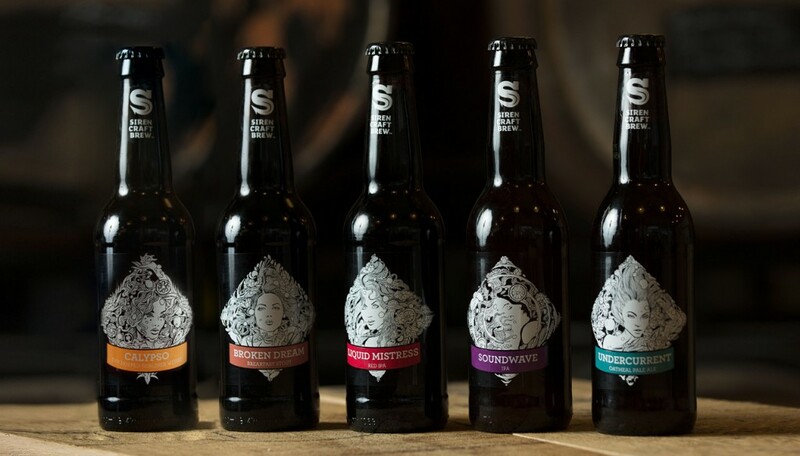 We'll be commissioning a brand new illustration to bring the beer inline with Undercurrent, Soundwave, Liquid Mistress, Broken Dream and Calypso, so we need a name fitting for a Siren! This is where you come in. We'll be taking suggestions from now until close of play Friday, 2nd December. If we decide to use any of the proposed names, you'll receive a selection from us including (but not limited to) bottles of the new beer, a t-shirt and art print of the new design and a couple of rare bottles from our secret stash. In terms of inspiration, think Mythology, Tea, Citrus, Vermont, Nautical Themes, Poetry, History and anything else you think relevant. Ideally we like our beer names to link well with our artwork and the story behind the beer. Please leave your suggestions in the comments section below, and we'll announce our decision next week. Good luck - we can't wait to hear your ideas!